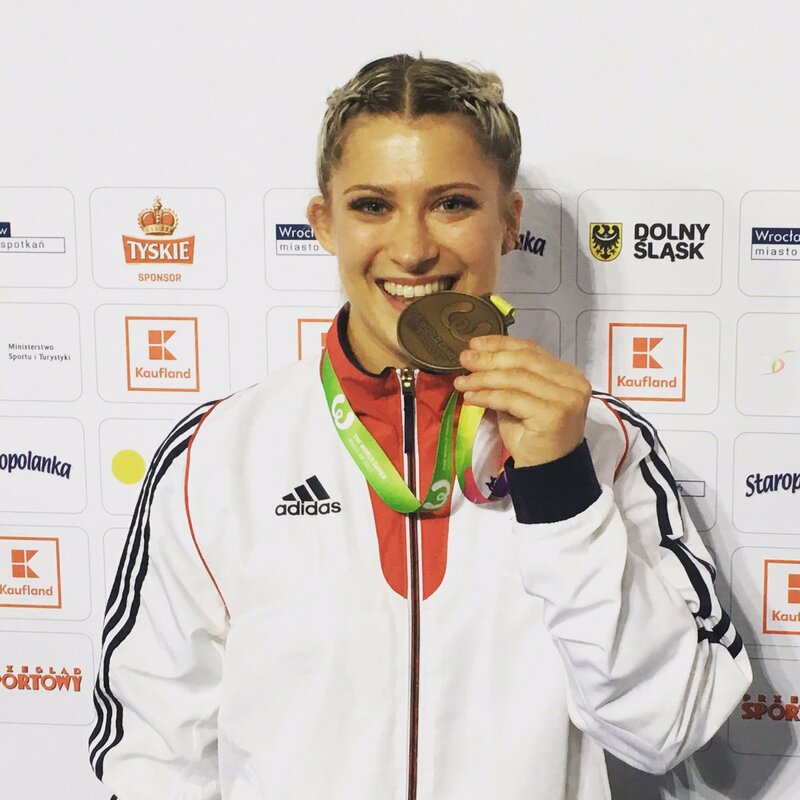 #Tumbling British Champion @luciecolebeck23 shares all ahead of the 2015 #World Championships this week in #Denmark! Lucie Colebeck @luciecolebeck23 comfortably through to the @TheWorldGames #tumbling final 🇬🇧 Scores 67.8 for her 2 qualifying passes. Congrats to our women's #tumbling team on making the world team final! & @rachdavies98 & @luciecolebeck23 on making the individual final!